, the band embarked on its debut tour in March of 2018. The East Pointers: There’s a reason, beyond their dazzling musicianship and wildly entertaining live shows, that The East Pointers have connected with audiences right across the globe, making new, original roots music the hippest, most vibrant thing going. The reason? 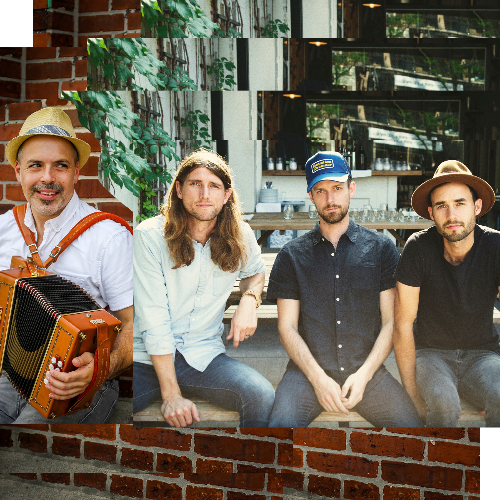 The East Pointers - fiddler/singer Tim Chaisson, banjoist Koady Chaisson and guitarist Jake Charron – write about real life, sketching out its joys and sorrows in vivid strokes. That palpable authenticity makes their instrumental tunes practically cartwheel and infuses their lyric-driven songs with poignancy.